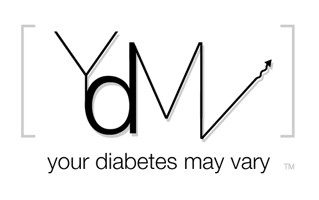 Your Diabetes May Vary: BG on DS no BS II: The FDA Clearance. Last summer I wrote about Bayer's Nintendo DS bases BG Meter. Then it was a UK only deal as it needed to run through the FDA 510k process. I said then, "This ain't Brimmley's meter." Well what should my wondering eye see when I was skimming along the FDA Web Site? Clearance. Wonder when it is coming to market?